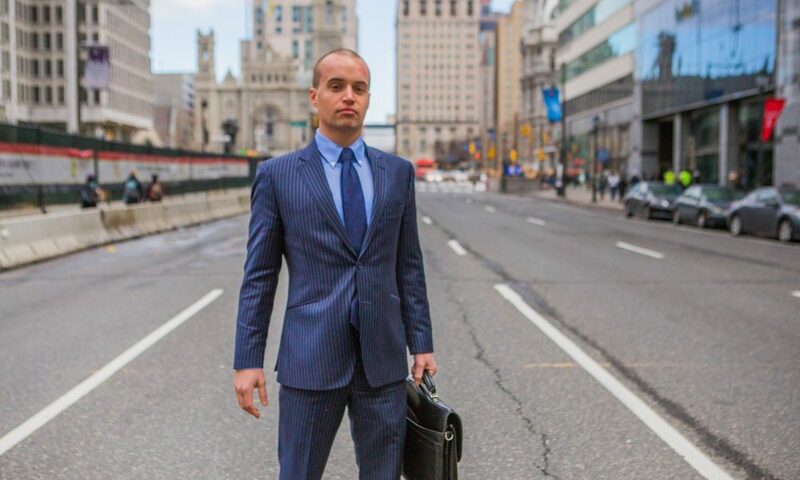 The Law Office of Mark D. Copoulos is a results oriented law firm that offers unparalleled criminal defense, civil litigation and real estate law services to its clientele in Philadelphia. Our firm believes in performance based representation. This means we charge reasonable lawyer fees, but provide top-level service and obtain the best results. We believe in building personal relationships with our customers. This means your phone calls are returned in a timely manner, we provide prompt solutions to your legal problems, and explain the law in a collaborative manner. We advocate on your behalf expertly and efficiently. We avoid settlements and non-trial resolutions where it doesn’t make sense. Mark Copoulos is a seasoned trial lawyer who is unafraid to litigate a case. Our firm handles criminal defense, civil litigation and landlord tenant matters in Philadelphia county. If you need a skilled and aggressive trial lawyer in the Philadelphia area, for a civil or criminal dispute, contact Mark D. Copoulos. He will not rest until you are totally satisfied, and your legal problem has been resolved. Mark Copoulos treats each case like a member of his own family is on trial. He is dedicated to winning. But he understands that winning means different things to different people. For some winning is getting out of prison. For others it is confronting the accused at trial. For others it is removing an unwanted family member from their home. Whatever the definition, whatever it means to you, we will strive tirelessly to meet that stated goal. Mark Copoulos adheres to the famous Vince Lombardi’s belief that, “winning is not everything, winning is the only thing.” We are here to win your case. It is our mission. And we strive tirelessly to reach our goal. If you are in the market for a lawyer who will aggressively defend your rights, call us now! Best defense attorney in the city, and most certainly worth the money. We went to trial and hit a home run with a verdict of not guilty. Mark is precise, attentive to detail and superb. He preformed brilliantly, and bestowed within me a new confidence. Even more, he’s affordable and fair. For the first time ever, I needed the services of a lawyer. I looked at several different lawyers and their reviews in the Philadelphia area, trying to select someone who could help me. When I came to Mark Copoulos, I stopped. I am so glad I did. Mark is aggressive, and detail oriented, with sharp wit and class. He took his responsibility to us very seriously, but his personality was so cool, that he was actually fun to work with. There are no guarantees in legal battles, but I really felt great about the possibilities with him as our attorney. Oh…and WE WON! My son Charlie was arrested for drug possession. Somebody recommended that I call Mark. I was worried he was going to be more expensive than I could afford. Mark was great. He didn’t even make me pay the entire fee when we settled the case early. Mark fought hard for me when the Public Defender ignored my case. The judge also seemed against me. He got a continuance and kept fighting until we got the result I wanted. He didn’t charge me extra for the extra court appearances and was there to protect me at a time when it seemed like no one else in the world was interested in justice. Thank you Mark! Mark represented me in my DUI case in Philadelphia. He is an excellent lawyer, and fought extremely hard to get the results I deserved. I would recommend him to anyone looking for a personal and affordable attorney.